September is mesothelioma awareness month, with the actual mesothelioma awareness day falling on Wednesday the 26th. If you know someone or if you have a loved one who has been diagnosed, it is always helpful to show support for those suffering from this rare and aggressive form of cancer. 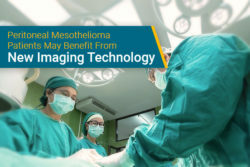 Over 3,000 people every year are diagnosed with mesothelioma, and this number is only expected to rise as the population ages and tumors begin to form more regularly after the long latency period associated with mesothelioma. 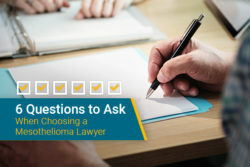 What is important to remember about mesothelioma is that it is a preventable form of cancer. Even though asbestos is regulated in this country and restrictions are put on the amount that is legally used in manufacturing and building, there still exists no outright ban on the substance. 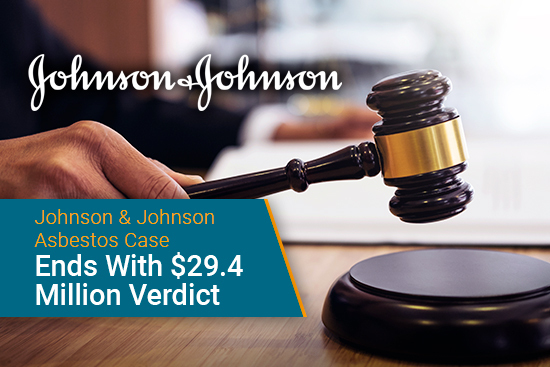 The lack of any significant restrictions will mean more human contact with the substance and a higher risk of developing mesothelioma and other illnesses linked directly to asbestos exposure. 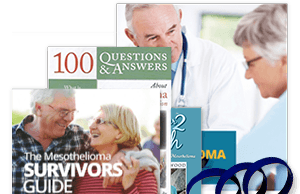 One of the best things you can do to show support on mesothelioma awareness day for those who have been diagnosed is to educate yourself about the disease. 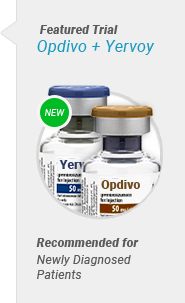 Since this is a rare form of cancer, with a long latency period in which tumors develop, it is even more important to spread the word about this illness. 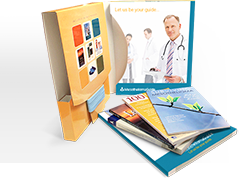 Detecting cancer during its earliest stages is crucial for successful treatment outcomes and extending life expectancy. Asbestos is a human carcinogen and the only known cause of mesothelioma. 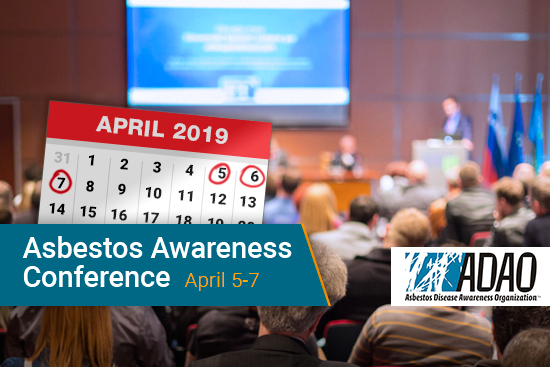 Becoming knowledgeable and spreading awareness about the cause of mesothelioma, and how exposure to asbestos at any level raises the risk of developing the disease, is essential to lowering the number of cases each year. This is especially important if people are constantly exposed. Showing support raises awareness and highlights that there is a community of people driving research and the development of new treatments and preventative measures. Blue, like with many other types of cancer, is the official color of recognition for mesothelioma. 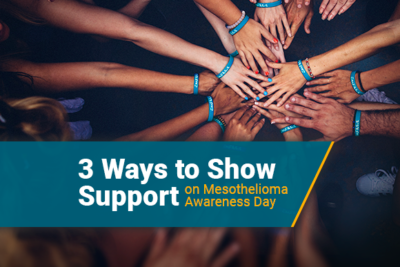 With the whole month being dedicated to mesothelioma awareness, there are a number of annual charity events and community support efforts for people affected by mesothelioma. Show your support for a loved one by wearing blue. 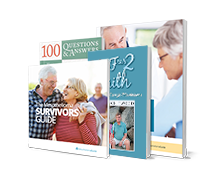 The Mesothelioma Guide also offers free wristbands to people who have been diagnosed with mesothelioma and their family members. The awareness wristbands are a great way to show support all year round for those suffering from mesothelioma. Another important aspect of showing support for mesothelioma victims is taking action to prevent more people from contracting the disease. 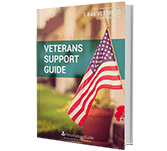 The best way to do this is to sign Ban Asbestos petitions like the one promoted by the Asbestos Disease Awareness Organization (ADAO). 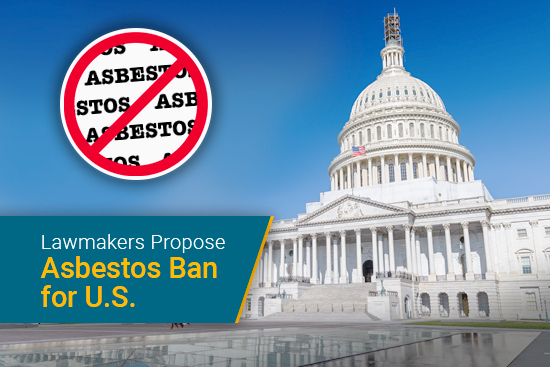 The petition will be sent to congressional representatives who have the power to introduce bills to Congress that will curtail asbestos use in the United States. You can also call your Senators and State representatives and make your desire for an asbestos ban known to them. Representatives can also attend the 13th Annual ADAO Congressional Staff Briefing on asbestos. This is a good first step to getting legislation written and passed to protect their constituents from asbestos exposure. 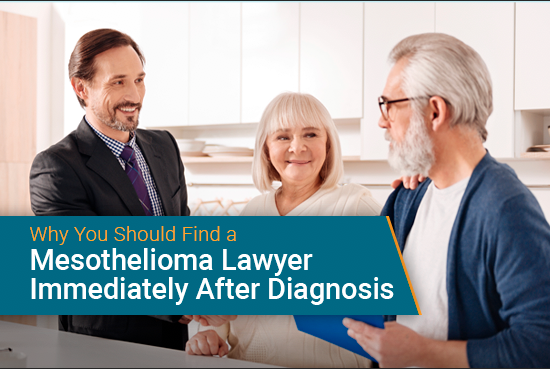 With the cases of mesothelioma on the rise in our rapidly aging population, it is more important than ever to draw as much attention to this disease as possible. With more support from people inside and outside of the community and the recognition that while this is a serious illness, it is preventable cancer through a complete ban on asbestos. Hopefully, with greater recognition of how serious this disease is, it will lead to more research and the development of treatments, as well as methods of early detection. 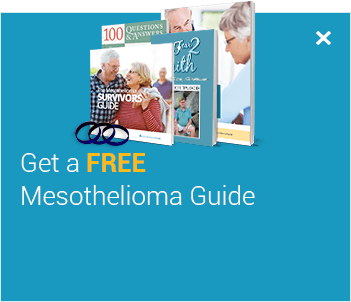 Take Action During Mesothelioma Awareness Month. Asbestos Disease Awareness Organization. Retrieved from: http://www.asbestosdiseaseawareness.org/archives/49196. Accessed: 9/25/18.